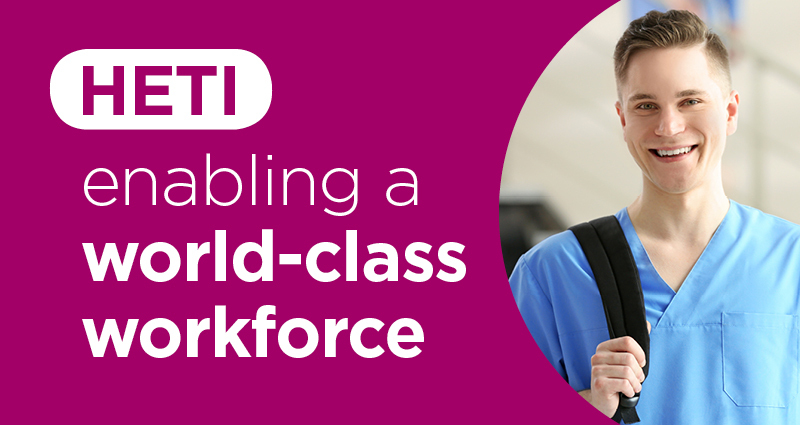 HETI provides mental health education and training for the NSW Health mental health workforce and for the wider health workforce on mental health related matters, it also works with sector partners for improved mental health and wellbeing. 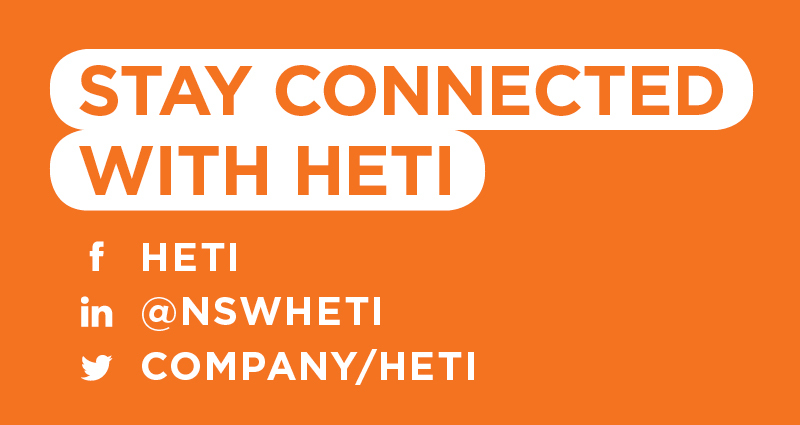 Our work is guided by the lived experience of people with mental illness and their families and carers and the portfolio adds to HETI’s holistic approach to health education and training. Through HETI Higher Education we also offer postgraduate courses in mental health that provide a unique combination of specialist knowledge and interprofessional collaboration for a valuable learning experience. Our Applied Mental Health Studies and Psychiatric Medicine courses can be undertaken at Graduate Certificate, Graduate Diploma and Masters levels.